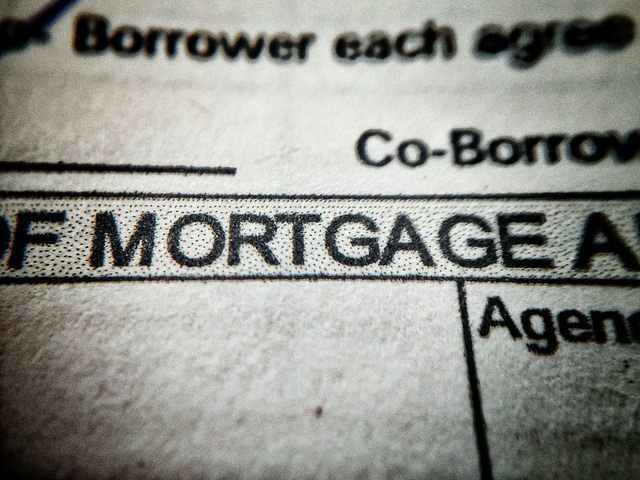 According to the Mortgage Bankers Association’s Weekly Applications Survey, average mortgage rates rose yet again last week. In fact, rates were up across all loan categories, including 30-year fixed-rate mortgages with both conforming and jumbo balances, loans backed by the Federal Housing Administration, and 15-year fixed-rate loans. But despite higher rates, the number of Americans requesting applications for home loans rose from the week before. Michael Fratantoni, MBA’s chief economist, told CNBC that application demand may have bumped up in anticipation of the Fed raising interest rates last week. “Mortgage rates increased at least partially as a result of the Federal Reserve’s rate hike and move to a slightly more hawkish stance,” Fratantoni said. “Borrowers may have gotten applications into their lender in advance of the FOMC announcement, as most observers anticipated an increase in the Fed’s rate target at the December meeting.” Still, though the Fed did raise rates, average mortgage rates are still well below their historical norm – meaning there are still opportunities for homeowners looking to refinance or buyers hoping to lock in a low rate. The MBA’s weekly survey has been conducted since 1990 and covers 75 percent of all retail residential mortgage applications. More here.